Frankly, the title says it all -- because that's what I was doing throughout most of the show. Screaming Silently is a trainwreck, I'm afraid, and no amount of cute stage business or earnest delivery can save it. The play is about four adult siblings reunited upon the death of their egomaniac film-director father, one Giles Forbes. In the style of such stories, the siblings return home to pay their last respects and rivalries and dark secrets emerge. As I was waiting for Badmatch to start, I chatted with my seatmate about our own experiences with online dating in Vancouver. Clearly it is a subject many are familiar with since Studio 16 was sold out for the show. In Badmatch, Leanne Kuzminski shares the love lessons she learns on her dates from hell as she tries to find love in Vancouver’s notoriously aloof dating scene. Wow. I can't believe an entire year has gone by. I remember like it was yesterday when I wandered into my first performance in 2011. 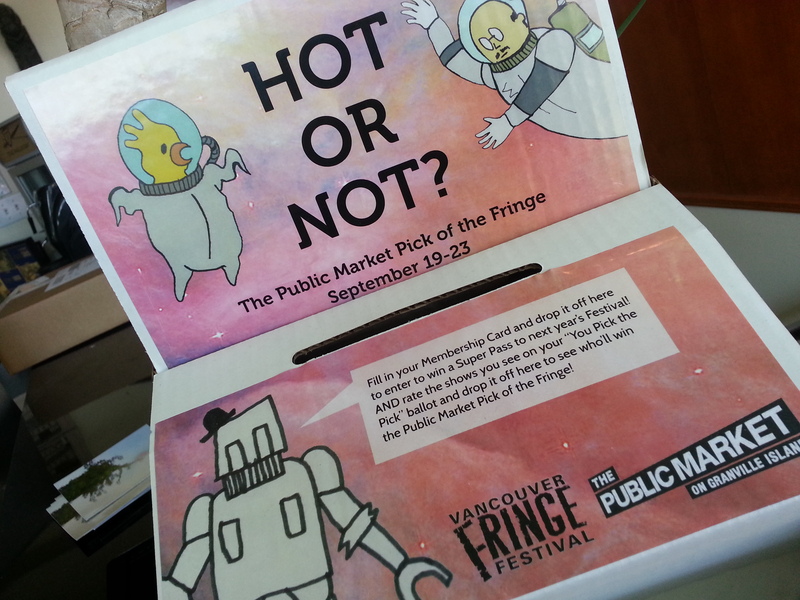 I was pumped and excited to be involved with the Vancouver Fringe. I was ready to write as many reviews as possible and get as much exposure for the performers as I could. Other Folks Talking about the Fringe!!! OOH - Video about the Fringe! FYI to all you Fringers! 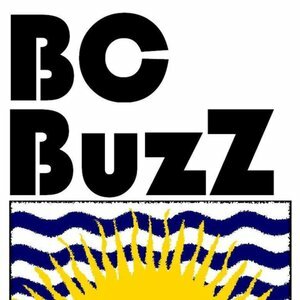 BC Buzz's latest episode has David Jordon doing all kinds of awesome talking and stuff. He is HOOOOT. Read more about Other Folks Talking about the Fringe!!! Jigsaw is a blend of feel-good fun, smart humour, and quiet sincerity, and its young performers work hard to bring its nuances to life. Billed as “a youth-produced cabaret” that draws inspiration from the 1920s, The Hero's Journey, and our modern desires,” it is a series of inter-connected vignettes that follow two loosely-sketched characters (played by Maya-Roisin Slater and Paisley Nahanee) on a psychological and theatrical journey through the world of 1920s stage-performance. The scenes are conntected thematically, but each is also a self-contained drama and characters shift and transform from scene to scene.